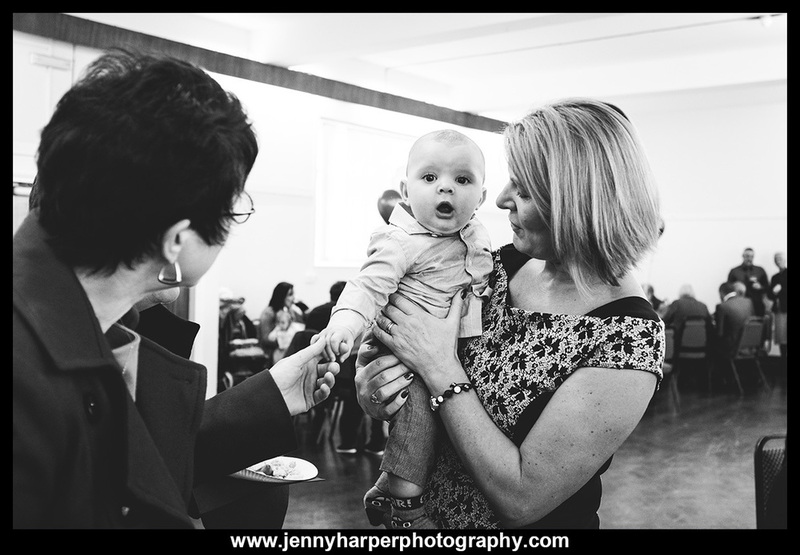 George seemed thrilled to be centre of attention at his christening. 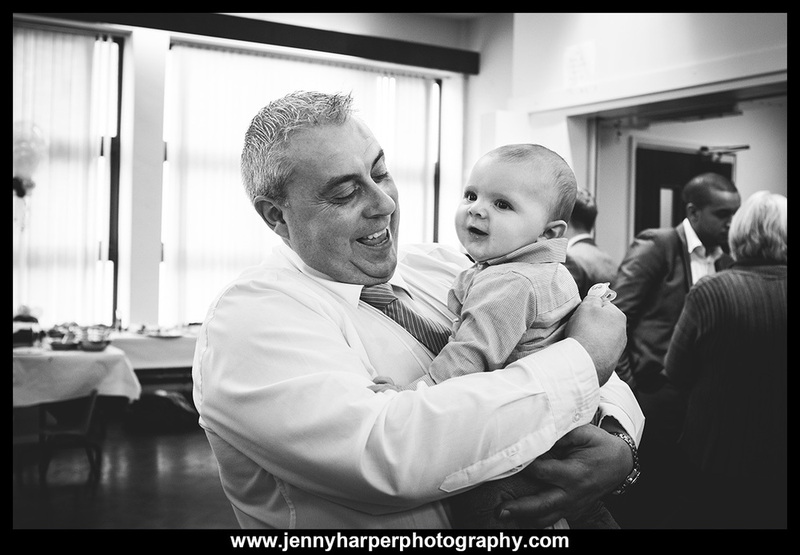 Looking every bit a young gentleman in his dapper outfit, he was full of smiles and cuddles. He's a lucky boy to have such caring family and friends around him. 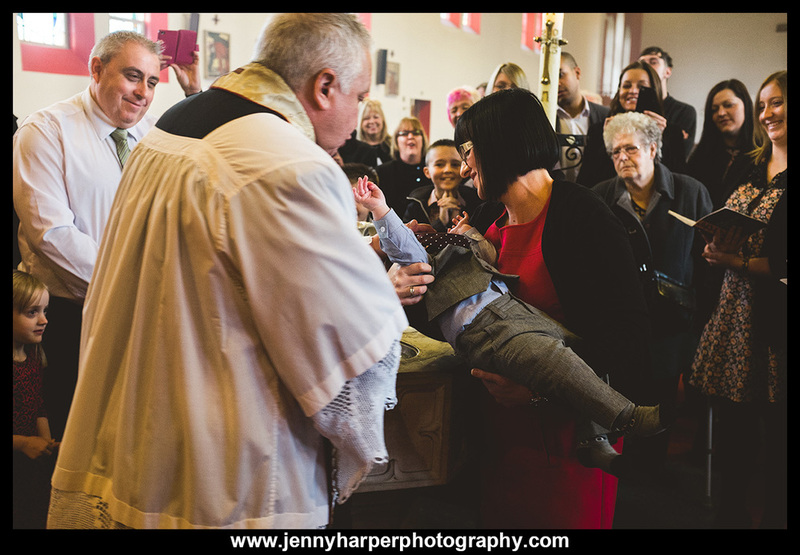 Certainly for me, the best thing about christenings is the gathering of people so happy and proud to see a youngster brought into this world with his whole life ahead of him. Best wishes, George! May your life be filled with good health, wealth and happiness! 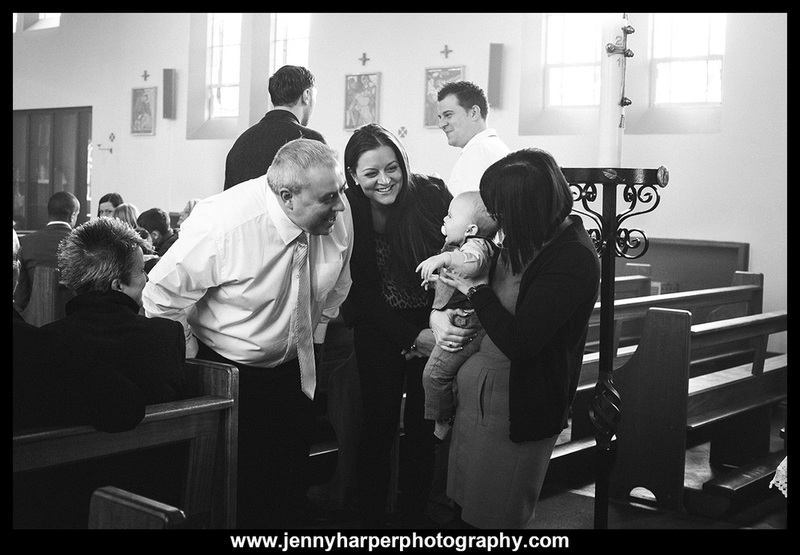 Here's a selection of images from George's special day.